The average person has little to no idea how or why one escrow company is different than another. Here are some of the main differences and how they can effect your real estate transaction and experience. Consider that the purpose of an escrow company is to facilitate the paperwork and complexities of a real estate transaction from a 3rd party position. 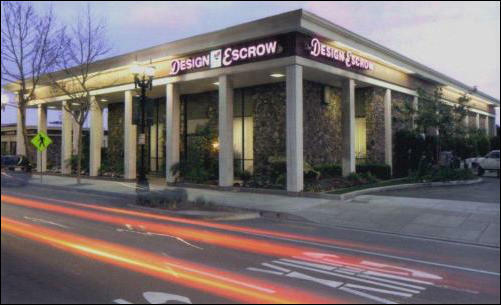 Since Design Escrow is a fully independent escrow company, that means that we are not owned by a real estate company, nor do we accept referral fees. Choosing an Escrow company is likely the most overlooked part of a successful real estate transaction. 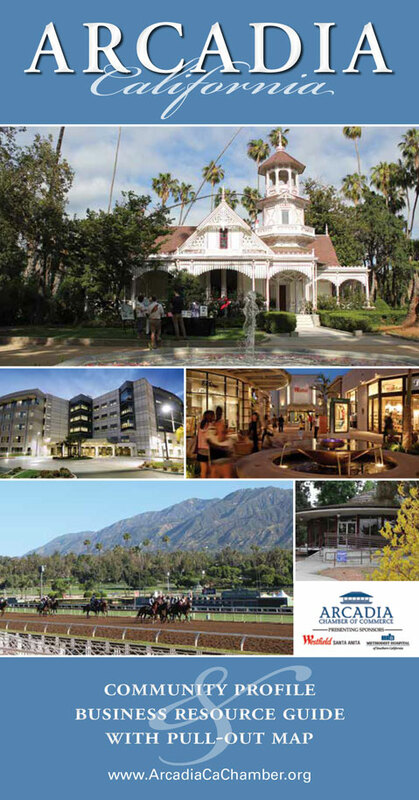 In today’s market there are a variety of factors that magnify the complexity of a real estate transaction, at Design Escrow we specialize in providing Arcadia with the most pro-active and problem solving escrow agents. In fact, in the past two months we’ve closed 10 short sales and numerous “conventional sales” which can be difficult in today’s market. If you are looking for a smooth transaction and professionals that can hammer out the details “behind the scenes” then choose Design Escrow for your next escrow and watch it close without the normal excuses of market dynamics and lending issues. We’re ready to go with a full staff 6 Escrow Officers who have a combine experience of 130 years in escrow. Our support staff of 7 is constantly working to put together your transaction, together they have over 72 years of experience. Just think, that at any moment there are transactions needlessly falling apart that cost you time, money, and reputation. Design Escrow certainly doesn’t “cost anymore” than another escrow service…but we do provide more in terms of customer service and successfully closed transactions. There have been dramatic and considerable changes to the real estate market in California since early 2008. Our agents are extremely up-to-date in regards to industry and legislative changes that effect our market. We are members of the Arcadia Chamber of Commerce, California and American Escrow Associations, National Notary Association, Escrow Association of San Gabriel Valley, and of course the Arcadia Association of Realtors.